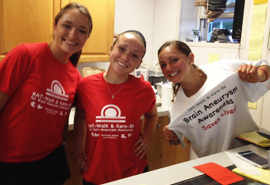 A big THANK YOU to all those that came to Becky’s Diner May 19th. 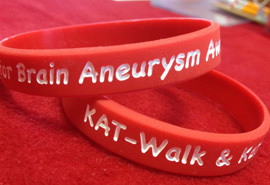 More than 175 people enjoyed a great meal while supporting Brain Aneurysm Awareness. 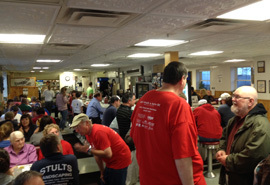 We also want to thank our committee member Art Piteau for organizing this event and to Becky Rand, owner of Becky’s Diner and her crew for their generous support over the years. 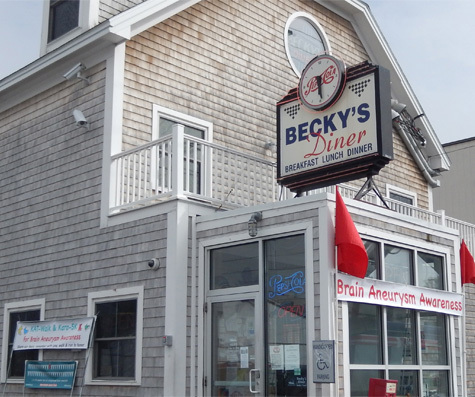 Becky’s Diner has been serving great home-cooked food on Portland’s waterfront since 1991 and Becky donated 25% of sales to benefit the Brain Aneurysm Foundation in their efforts to support early detection, education, fund research and create awareness about brain aneurysms.